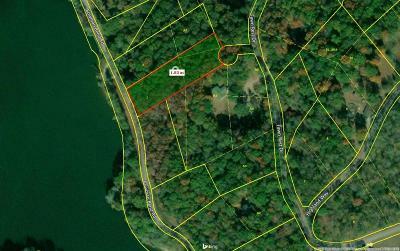 Lot 2 Bowman Bend Rd Harriman, TN. 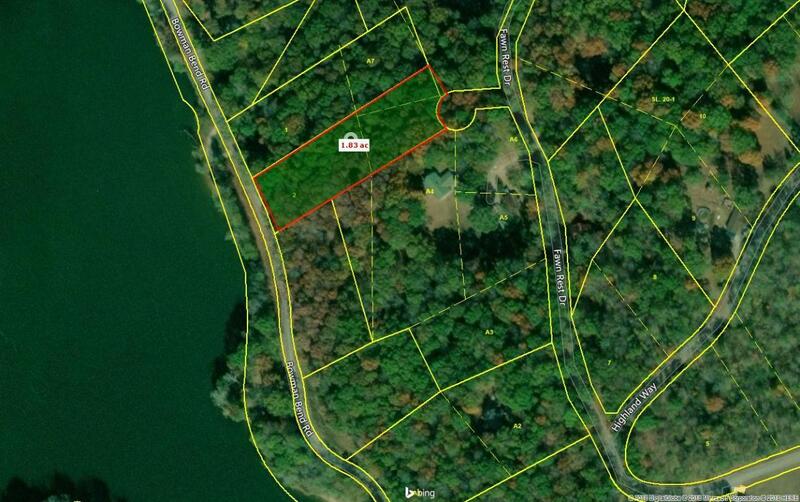 | MLS# 1045436 | Fantastic Lake Front Properties in East Tennessee Take a Tour with Sail Away. Specializing in Lake Front Homes in Watts Bar, Ft Loudon Lake, Tellico Lake, Melton Hill Lake, and More. Views views and more views. 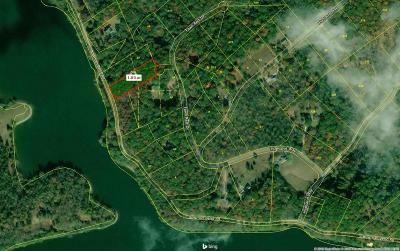 Great property with fantastic potential for a home basically on the water. Across Bowman bend there is a small strip of TVA land no one can build in front of you. Call today to view this property.